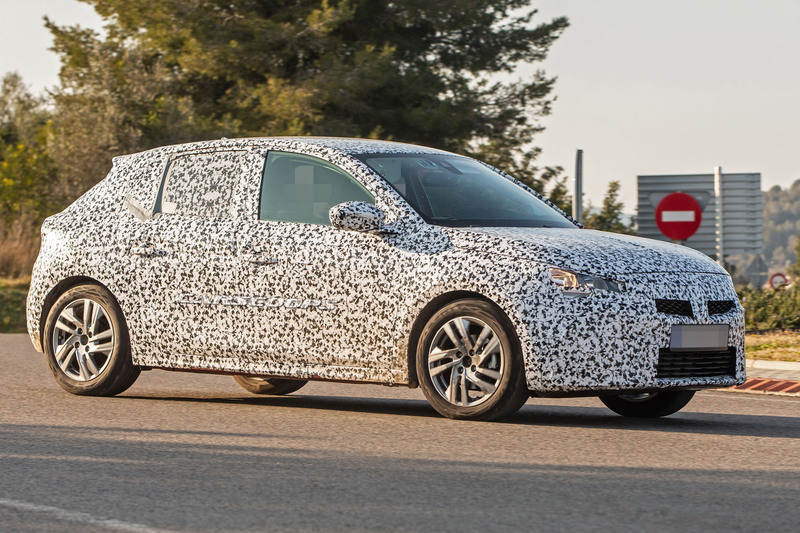 It doesn't look like it'll be a rebadged version of the new 208, but the common platform and proportions are obvious. It amuses me how much model overlap PSA and VWAG have. It's sheer insanity. What on Earth does Volkswagen have to do with PSA? Nothing. But that's beside the point of my comment. The point is that like VWAG, PSA is creating silly levels of redundancy. Opel is the same as Peugeot is the same as Citroen is the same as DS. This is not a sustainable business model. Thus, purchasing Opel--so far--is showing no signs of creating a business plan that will ultimately sustain Opel, much less PSA. Except DS is not the same as Citroen, maybe when DS was launched again they were just rebadges, but focus is now for their own vehicles, and more expensive than your basic citroen. Opel is not the same as Peugeot, they share same segments, but different parts of Europe buy different cars, Opel is more favourable in Germany, and PSA in France, it's basic fact. Opel still sold more cars (227K) than PSA (123K) in Germany last year (2018), and the year before that, and so on. A 100k more cars may not sound a lot especially for america or europe as a whole but for PSA to try and sell 100K more french cars in Germany is a stretch, they are not that popular as the German brands and Opel being German is favoured. Even with VW's redundancy as you put it, both Skoda and Seat still sold more cars than PSA in germany last year, Skoda sold 196k, Seat 121K, with PSA combined 123K, so while VAG has a lot of similar cars (and redundancy as you said), they are still selling better than french cars. And Skoda is not a German brand, underneath perhaps, but not the brand. So buying Opel, which sells A LOT more cars in Germany is an easy way for PSA to grab a piece of the german market. Platform, parts, and development costs can now be shared for psa and opel and therefore reduce future costs of new models. It remains to be seen if the purchase by PSA will steer buyers away from Opel because of french ownership. but then GM owned Opel and that didn't deter any buyers it seems. ALL of the brands mentioned overlap in some wat and any differentiation is largely imaginary. Then again, European buyers have different "rules" as to how they see overlap, so a Golf as a VW, Audi, SEAT, and Skoda are "nothing" alike each other for example. Reality: PSA and VWAG are very much like old GM with a car that is a Chevy, Pontiac, Oldsmobile, Buick, and Cadillac at the same time. 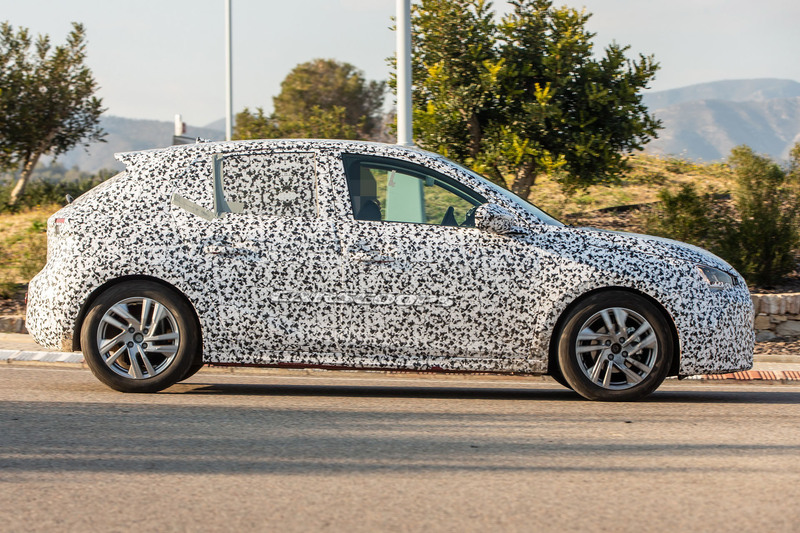 Hmm profile almost looks like a rebadged 208, but I'm sure it won't be just a blatant rebadge, I hope.